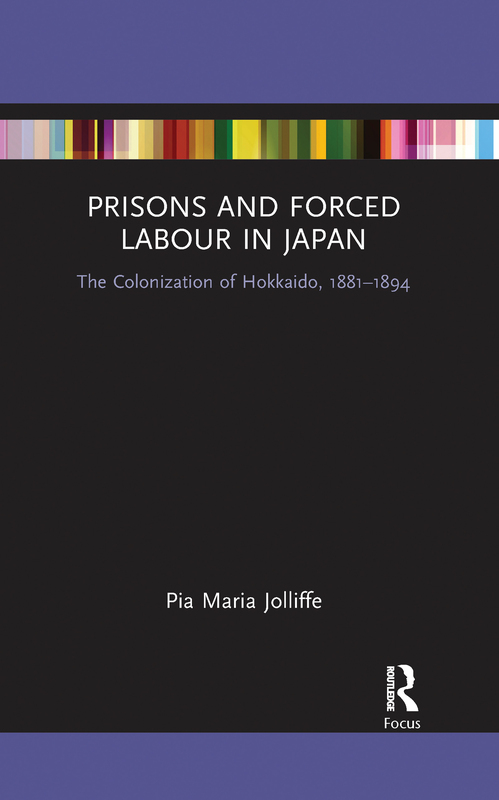 Prisons and Forced Labour in Japan examines the local, national and international significance of convict labour during the colonization of Hokkaido between 1881 and 1894 and the building of the Japanese empire. Based on the analysis of archival sources such as prison yearbooks and letters, as well as other eyewitness accounts, this book uses a framework of global prison studies to trace the historical origins of prisons and forced labour in early modern Japan. It explores the institutionalization of convict labour on Hokkaido against the backdrop of political uprisings during the Meiji period. In so doing, it argues that although Japan tried to implement Western ideas of the prison as a total institution, the concrete reality of the prison differed from theoretical concepts. In particular, the boundaries between prisons and their environment were not clearly marked during the colonization of Hokkaido. This book provides an important contribution to the historiography of Meiji Japan and Hokkaido and to the global study of prisons and forced labour in general. As such, it will be useful to students and scholars of Japanese, Asian and labour history.